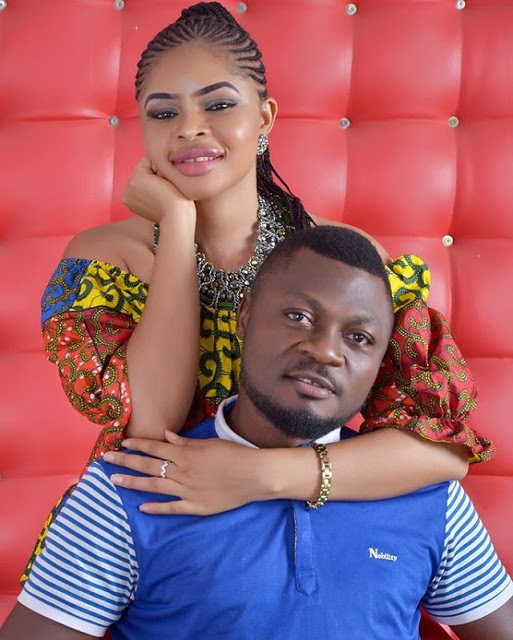 Popular Nollywood actor Prince Nwafor who is well known for his funny roles in movies like '2 rats, where money never sleeps, Really surprising, etc' has finally announced he would be getting married in few weeks time. 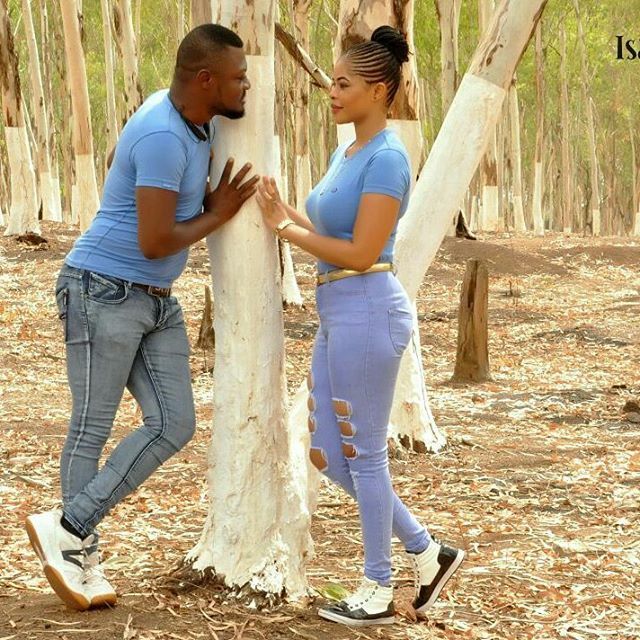 I guess he finally became tired of bachelorhood. 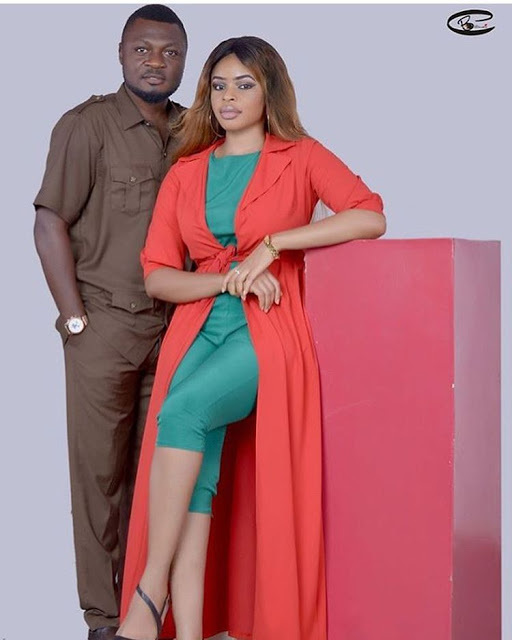 He took to social media to share amazing Pre-wedding photos, flaunting his gorgeous wife to be.